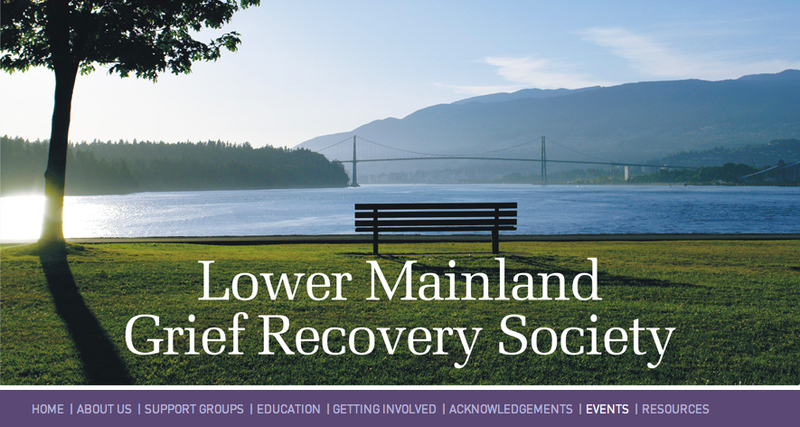 I had the pleasure of being invited to contribute both a presentation and musical experience at the Lower Mainland Grief Recovery AGM on June 5, 2014. Board members and grief counselors Chris Newell and Carolyn Main have attended several Quiet Hearts events and Chris has also experienced Under the Piano. I shared my own personal journey with music and how it provides solace, stress relief, and reprieve in difficult times. While I am not a trained music therapist there is no question that what I create is music therapy for many people. I was so happy to provide the nurturing and healing power of music for a group of people who give so much to others who are recovering from the loss of a loved one. The LMGRS is a non-profit registered charitable organization that has been organizing grief support groups in the greater Vancouver area since it was incorporated in 1990.These programs are offered in the communities of Kerrisdale, the North Shore and Downtown Vancouver.